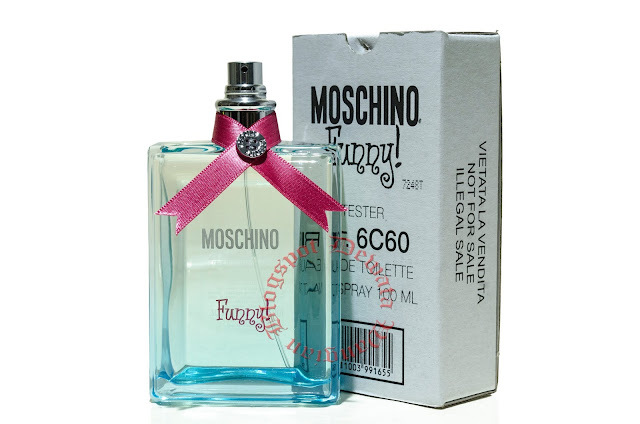 Funny by MOSCHINOWomen Edt TesterMOSCHINO Funny was launched at the end of spring 2007 by house of fragrance MOSCHINO. It is a floral-fruity funny fragrance for young girls. It is a day-time-use perfume, features an intriguing combination of fragrance notes. Whether you choose to wear it while out and about with friends or at a casual work function with colleagues, MOSCHINO Funny! is a great way to complement your laid-back vibe.